Bennett Material Handling provides made-to-order service programs to meet your specific needs and budget. Our service facility is open from 7:30 a.m. to 4:00 p.m. and can handle everything from minor repairs to complete refurbishments. We service all makes and models of material handling equipment including gas, LP, and diesel engines, hydrostatic drives and electrics. And if you can’t come to us, we’ll come to you with state-of-the-art field service vans, fully equipped and GPS monitored for on-site preventive maintenance and repairs. We understand that down time can mean lost profits and will work to resolve any repairs as quickly as possible. Our trained technicians have an average of 17 years of experience in the industry bringing to you the knowledge to handle a variety of forklifts and needs. 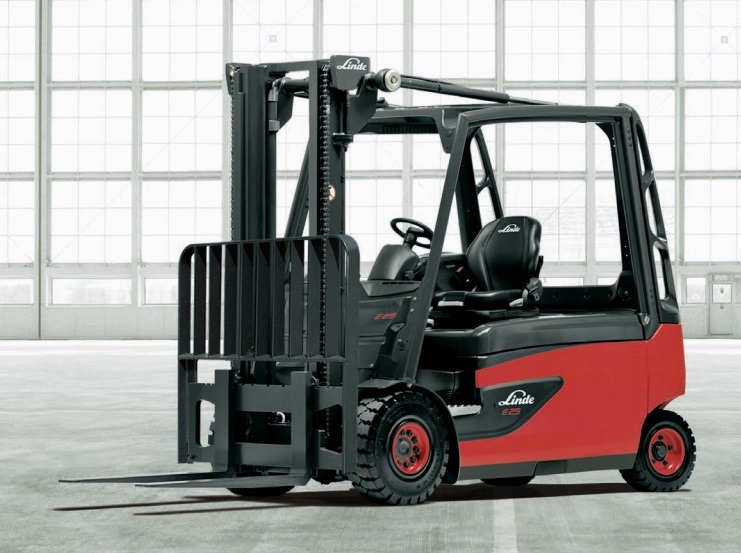 We offer a top of the line planned maintenance program that includes a 20-point inspection and follows all manufacturer guidelines to ensure that you have a forklift that remains in great condition and will minimize down time. New customers, please call 952-933-5544 and ask for Service. Is your forklift out of service?